When you define your chart in NextReports Designer, you have to select what to see on X axis and on Y axis. By selecting more columns (series) on Y axis, user will be able to see comparative data. 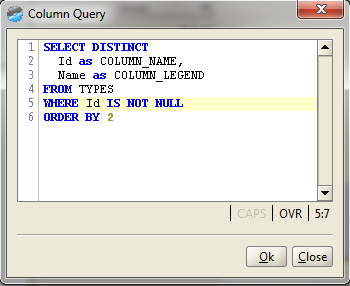 Till version 5.4, NextReports was able to select static columns and legends. But there are situations when you want your chart to show all existing series from a specific business. 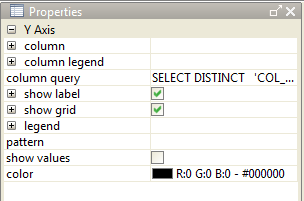 For example to see the type count for some products, but you have a dynamic list of products: some products may be removed or some may be created in the future. And you do not want to change the chart anytime a change to that list of products is done. 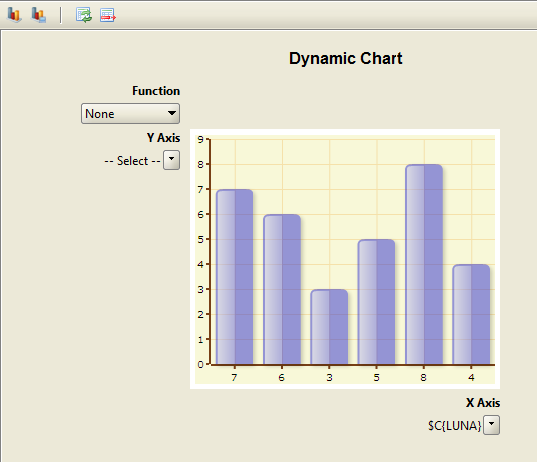 When the chart is run, the dynamic columns are computed and they are used as the series. In this way any new changes to our list of products will be automatically seen inside the chart. This new feature will bring more flexibility to NextReports starting with 5.4 version.